Jimmy Casey was born in Berryville in 1930 and moved to Boyce when he was five years old. The son of a World War I veteran, Mr. Casey was a big fan of sports and loved coaching basketball, football and baseball. He was particularly into horse racing and even raced out at Charles Town. Most people know him as the head coach of James Woods High School's basketball team, where he worked for over 30 years. 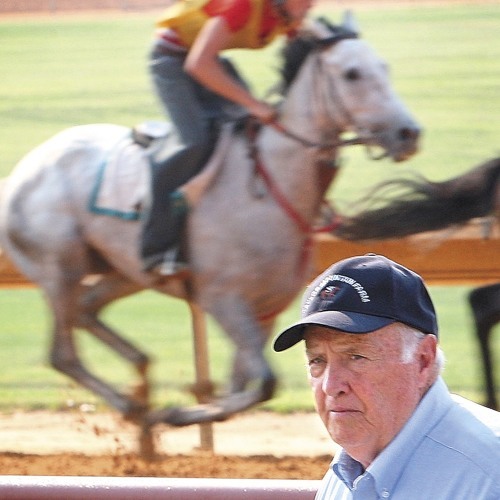 Take a listen as he talks of the first horse race he won, his military service, playing sports in Clarke County, and how very different the town of Boyce was in his youth as opposed to today.